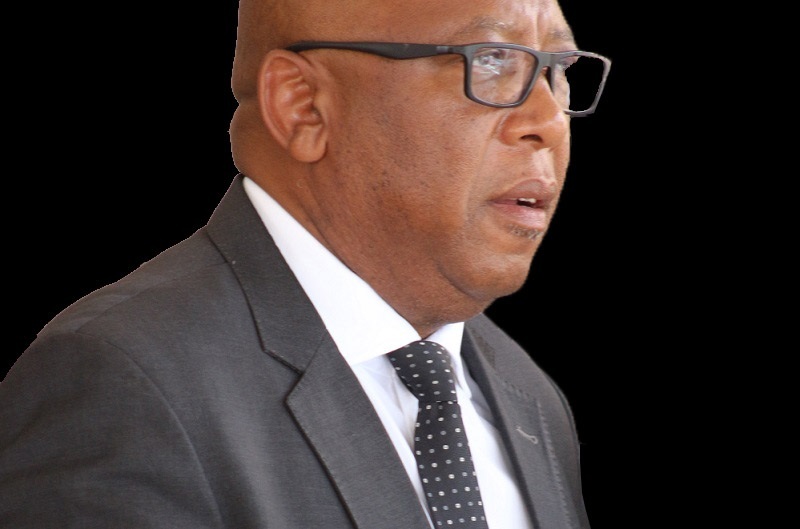 The Minister of Communications, Science and Technology, Chief Thesele Maseribane accompanied by senior officials of the Ministry toured the Mohale’s Hoek data centre on Thursday. Speaking at the event, the Minister said the purpose of the tour was to pave way for launching of the data centre, which he said is left with construction of a power station that is expected to be completed in two months. 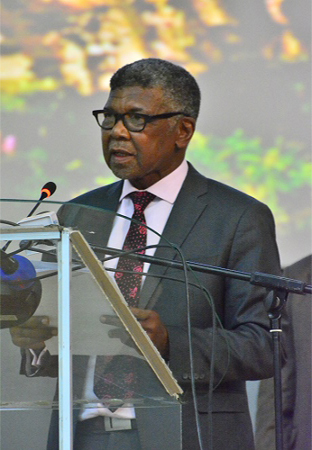 He expressed satisfaction over the work done at the centre, which he described as a facility where all government data will be stored and managed, working together with the ones set up at the Ministry of Finance in Maseru. Chief Maseribane added that the data centre will enable smooth operations of the government as well as implementation of the Sustainable Development Goals (SDG) through internet. At the same event, the Reserve chief, Chieftainess Matšenolo Bereng commended the government for construction of the data centre and Passport Production Centre, which she said are a landmark in the district. She expressed joy that through developments of this nature, the district’s economy will improve. 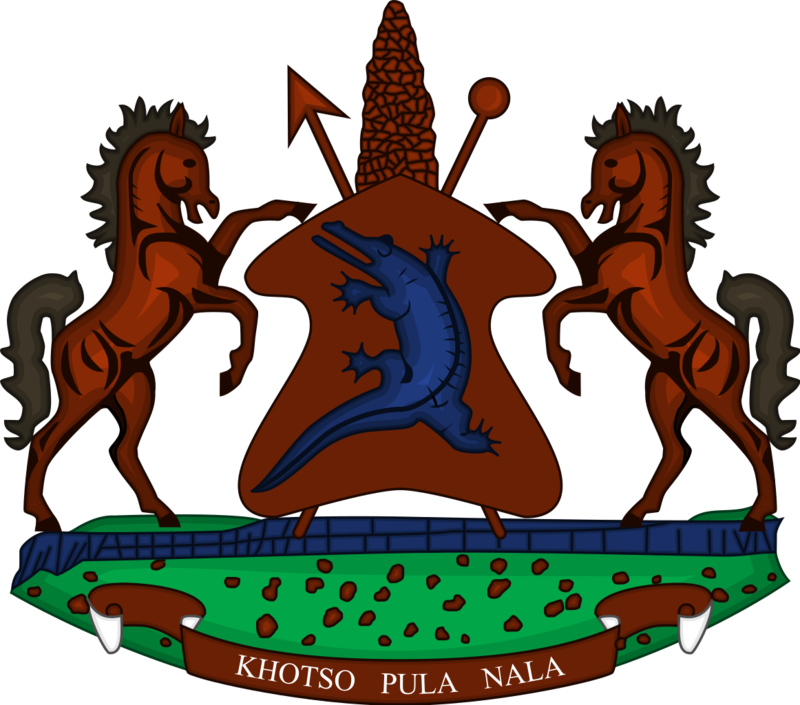 In an interview, Project Coordinator for e-government Infrastructure Project, Mr. Khiba Masiu said the Mohale’s Hoek data centre will serve as redundancy area to back up one at the Ministry of Finance in Maseru in case of emergency. 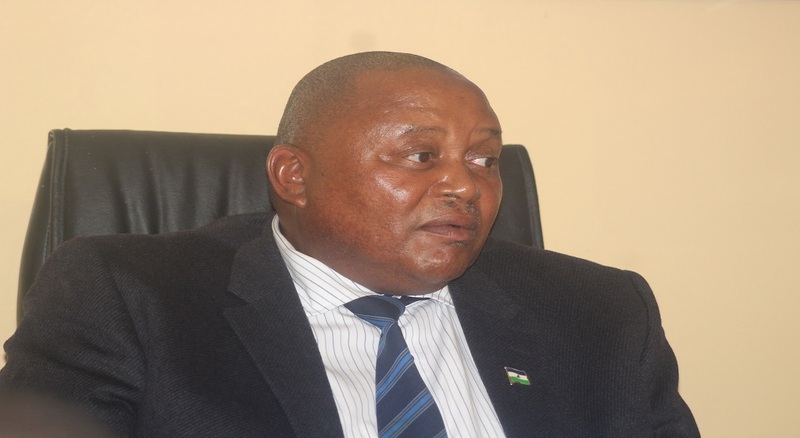 He said currently, they are working on transferring the data centre at the Ministry of Communications in Maseru to Mohale’s Hoek, saying the standard principle is that data centres should not be at one cluster but rather be 100 km away from each other. “This is a tier III data centre that is expected to be fully operational all the time and ensure safety of the government’s data even during emergencies like power outage, riots or fire,’ he said. As part of the e-government infrastructure project, five internet towers have been built at Thamathu in Qacha’s Nek, Likhoele in Mafeteng, Senqunyane and Ha Makuetje both in the Maseru district as well as Malimong in Berea and all are functional.